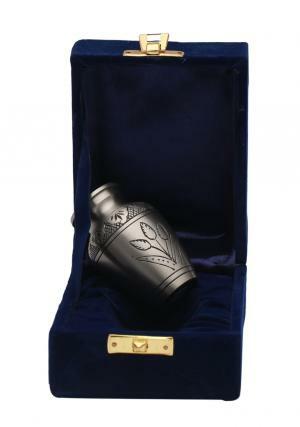 Country pride small keepsake brass memorial urn for ashes is made of pure brass and pewter finish on the top of the urn. The mini keepsake urn depicts a symbolic country pride description that represents the rise of farmers. The urn is beautifully coordinated with ring of flowers around. 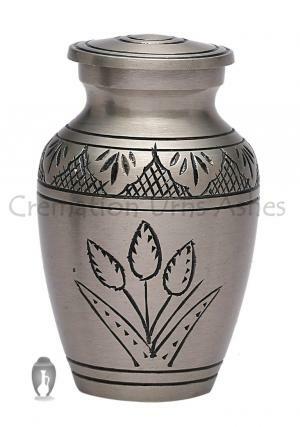 The small keepsake urn for memorial ashes is printed in wheat cereals. The keepsake urn for ashes is a product and final presentation of the work from skilled professionals, who represent in making urn for the delight of the family. 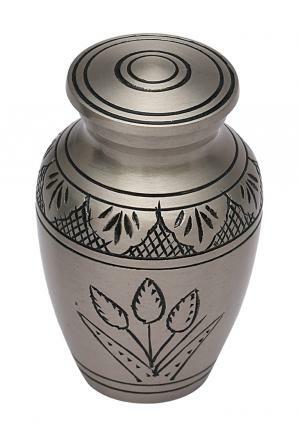 The funeral keepsake urn will be a perfect memorial to represent the demise of one who is loved and present it for the one last time to the final journey. The small memorial urn is capable of holding minimal ashes in it and can be shared among the members of the family in different small keepsake urns for ashes. 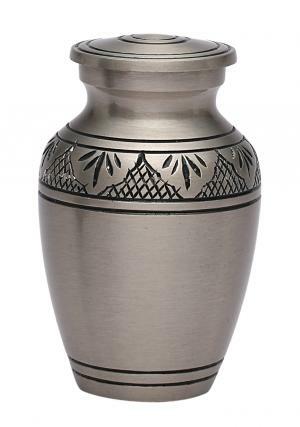 The mini container urn comes out with a threaded lid on the top for secured closure after insertion of ashes into the urn. 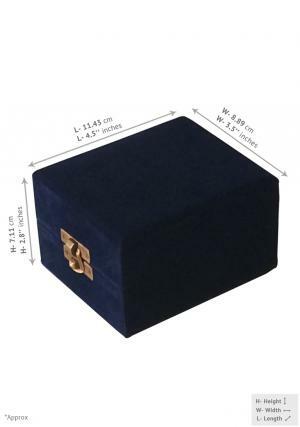 The urn measures approximately 0.12 KG and stands tall about 3" inches. The mini memorial urn for ashes is delivered for free within UK and comes out with a free velvet box to decorate the urn in your home.